“Despatch” and “dispatch” might sound similar, and you might be surprised that the two words also share the same meaning. Both words refer to the act of sending something or someone to a specific place regarding a situation. The same applies to the object or person being sent. Another context where both terms are used is when it comes to killing someone. Both “despatch” and “dispatch” can function as both a verb and a noun. As a verb, both terms can be used as transitive verbs. The reason for the difference in the spelling and vowel usage began when Dr. Samuel Johnson, an Englishman, used “des” as the form of the word in his dictionary, A Dictionary of the English Language (written in 1755). The standard form of the word was “dis,” which was introduced in the 1500s and has been in use since. Despite the variation in spelling, both words descended from the same Latin root word. Another difference is the people and the place the terms are used for. The British are known to use the word “despatch” rather than “dispatch.” However, this has become rare with the influence of American English throughout the world. Meanwhile, “dispatch” is the American version of “despatch.” This version is more popular, more commonly used, and regarded as the correct spelling of the word. “Despatch” as a word actually exists as a functioning term in the shipping industry. The term refers to a payment of a ship’s owner to a charter party if a certain shipment is late for delivery. “Dispatch,” as the more popular term, is tbe more widely accepted spelling of the word. Many editors and computers often regard the word “despatch” not as an alternate word for “dispatch” but as a misspelling. “Despatch” is not an acceptable variation of the word, yet premier British dictionaries like the Oxford Dictionary accept both variations of the words as correct. Both “despatch” and “dispatch” have the same meaning and almost the same sound. Both terms function as a noun and a verb (transitive verb, to be exact). 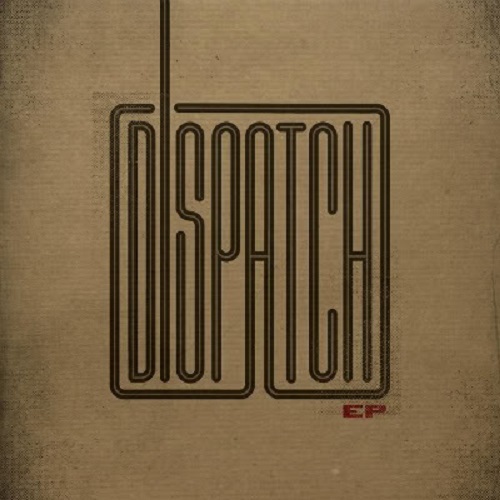 “Despatch” and “dispatch” can refer to the object or the act of sending or killing. The main difference between the two terms is in their spelling. “Despatch” has the letter “e,” while “dispatch” contains the letter “i.” The difference in spelling originated in 1755 when a dictionary introduced the form of “des.” However, both variations are accepted by British standards. Meanwhile, “dispatch” is the acceptable spelling for people who use American English. “Despatch” is the British variant of the term. Conversely, “dispatch” is the American version, and it retains the standard form used since the 1500s. “Despatch” is becoming rare as an alternate spelling for “dispatch.” This is due to the popularity and wide usage of American English in many countries. The latter is the most accepted spelling of the term in modern usage. Aside from being used interchangeably with “dispatch,” “despatch” also functions as a term in the shipping industry. In this respect, “despatch” means a payment for a delayed shipment made by a ship’s owner to a charter party. Celine. "Difference Between “Despatch” and “Dispatch”." DifferenceBetween.net. July 28, 2017 < http://www.differencebetween.net/language/words-language/difference-between-despatch-and-dispatch/ >. The claim made here that ‘“despatch” is not an acceptable variation of the word, yet premier British dictionaries like the Oxford Dictionary accept both variations of the words as correct’ is clearly contradictory – and false. Leading British dictionaries _do_ accept ‘despatch’, and therefore ‘despatch’ _is_ an acceptable variation of the word in British English.